Superstars have turned into believers, with Keith Urban recently inviting him to become the newest member of the Opry and Garth Brooks conducting his official induction into the hallowed organization. Vince Gill has called Janson his pick for Entertainer of the Year. Artists as diverse as Tim McGraw, Hank Williams Jr., Justin Moore, LoCash and many others have demonstrated their faith by recording his songs. 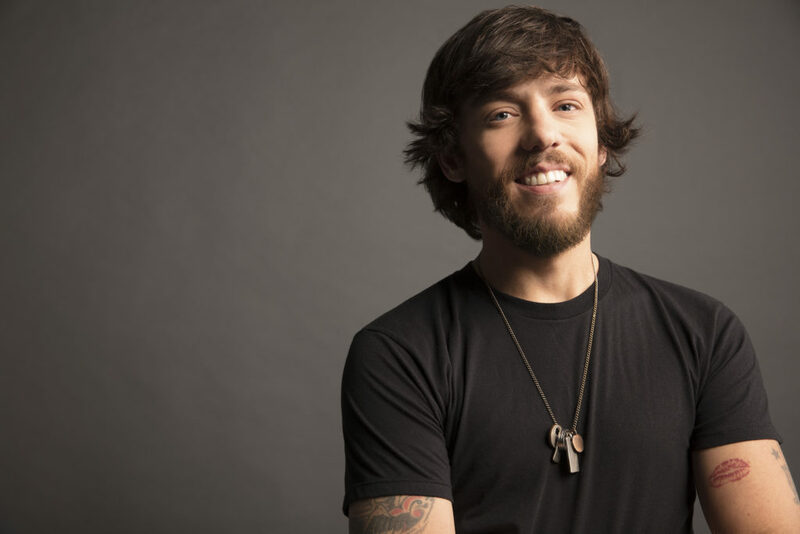 But now, coming off the career-defining success of his Platinum-certified get-rich smash “Buy Me a Boat” and its Top 5 album of the same name, Janson’s turning his creativity loose. And with Everybody, he combines all the elements that make him unique, once and for all. The rollicking realist from “Buy Me a Boat” shows back up in “Fix a Drink,” the album’s first single and the second No. 1 of his career. Frenzied crowds at Sam Hunt’s 15 in a 30 Tour turned it into an anthemic live-show highlight, and both his headlining shows and dates on Cole Swindell’s Reasons To Drink Tour this winter have added to its reputation. Fans, friends, critics and country-radio tastemakers alike have all seen this coming. Now, Everybodyis on the same page.